Intense hydrating and soothing care for sensitive intolerant skin. 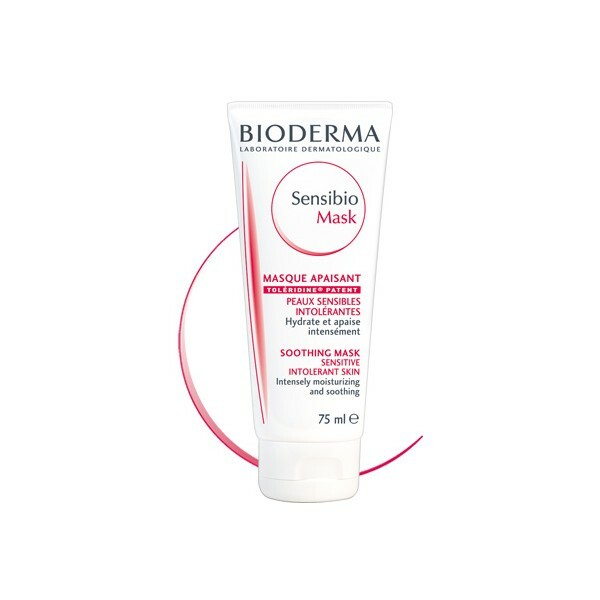 • Sensibio Mask instantly soothes feelings of overheating, redness and tightness, and restores the skin’s radiance. • The moisturising agents of Sensibio Mask provide lasting comfort and rebuild the cutaneous barrier thus avoiding the penetration of irritant agents. • Formulated with rigorously selected active ingredients known to be harmless, preservative-free and fragrance-free, Sensibio Mask guarantees optimum tolerance, including for the eyes. • The application of Sensibio Mask is a real moment of relaxation and relief. Its soft, smooth texture procures a wonderful feeling of well-being. 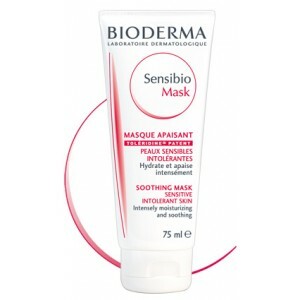 • Sensibio Mask is non-comedogenic and hypoallergenic. • Apply a thick layer of Sensibio Mask once or twice a week over the face and neck, after cleansing with Sensibio H2O or Sensibio Cleansing milk. Leave it on for 10 to 15 minutes to allow the active ingredients to penetrate, then rinse or wipe off any surplus with a cotton pad. • In addition, we recommend the daily use, according to your skin type, of Sensibio Light cream, hydrating and soothing care for sensitive, normal to combination skin, or Sensibio Rich cream, soothing, intensely nourishing care for dry to very dry sensitive skin.